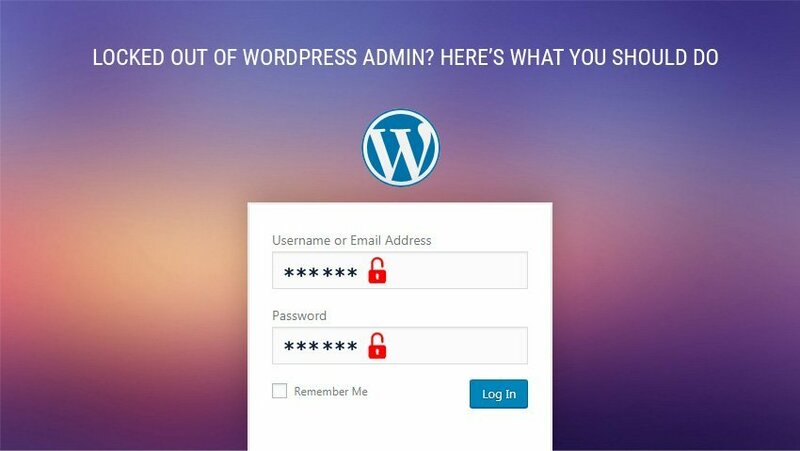 There is no doubt that when it comes to building a website, WordPress is the best online platform in the business. It has incredible features that aid any artist, musician, entrepreneur and blogger amongst others in their development. You will agree with me that nowadays your internet profile has a huge say in your success. It is arguably the most valuable asset you can have. Think of it as an instrument that gives you a competitive edge. For singers and musicians, there are numerous Sonaar WordPress themes which play a significant role in promoting their work and advancing careers. Every good song should have harmony, balance, and detail. It is paramount that your website pays close attention to these qualities and FWRD does a spectacular job in that. What’s more is that the design you get with FWRD is spectacular and makes use of a fully responsive layout to all platforms. 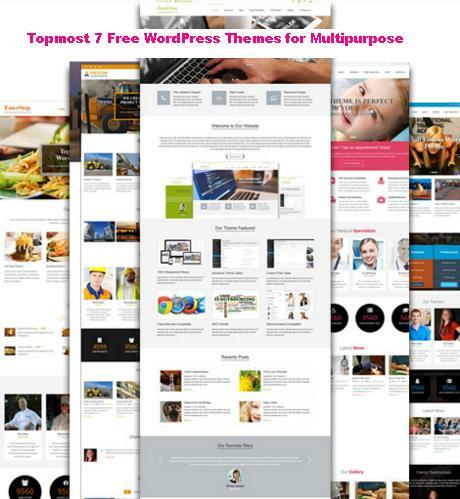 With this theme, you won’t have trouble hosting your art. It is a brilliant choice for artists. This WordPress theme works best for DJs, singers, bands and studios. Its features are everything you want for your music. 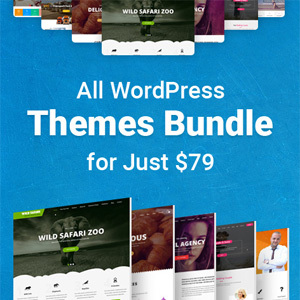 The theme supports compatibility with WooCommerce and WPML plugin. What’s more is that music club is quite responsive and that’s why it’s compatible with different types of browsers and devices. Also, this theme allows you to tweak between four different accent colours guaranteeing unique content. Do you want to make your portfolio more captivating? Then Rockon is an excellent theme to kickstart your campaign. Thanks to its responsive design and pre-built layout, you get a wide range of options to choose from when managing albums and events. Rockon works best for singers because of the music supportive features it boasts of like unlimited sidebars, 3D layer slider among others. This is another WordPress theme that has proven to be quite excellent over the years and is a perfect choice for many singers, DJs, musicians and bands among others. Some of Pantone’s cool features include event management options, featured album style, tons of beautiful homepage layouts and amazing theme options. Pantone’s compatibility is also a class of its own. Talk of efficiency. StereoClub being one of the best WordPress themes out there is sought after by many professionals. Not only does it save them time but also plays a significant role in increasing profits. Spending your money in the acquisition of StereoClub is a worthy investment. 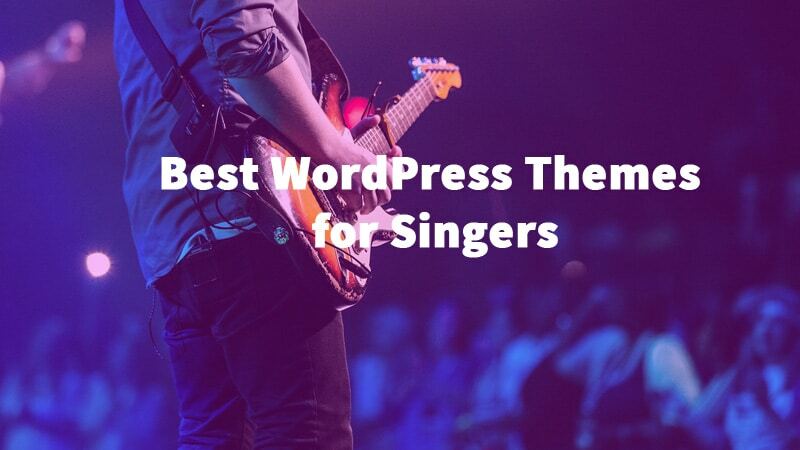 The above are some of the best WordPress themes for singers in 2018 and work efficiently to help you get your desired results. However, there are many themes in the market which all aim to make everyone feel accommodated. It is up to you to choose one that meets your purpose and something you will enjoy working with. 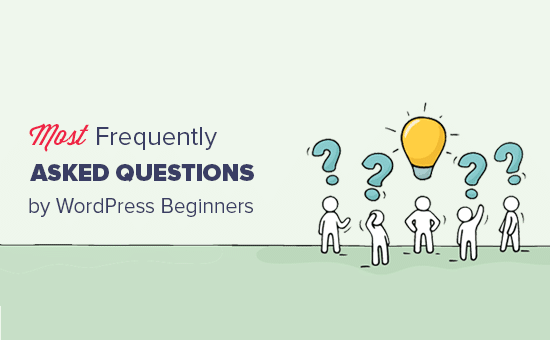 Rohit is a Digital Marketing & SEO Expert who has been doing this for 5 years now. He has worked with numerous clients and more than 200 Websites.